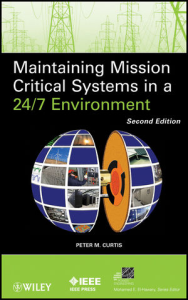 fourDscape® lets you connect in real-time and coordinate all of your available security and environmental assets such as cameras, sensors, data sources, floor plans, emergency operating plans, weather data and many other disparate systems from a single console. It brings an interactive virtual reality scene directly to your desktop using numerous data types and sources. 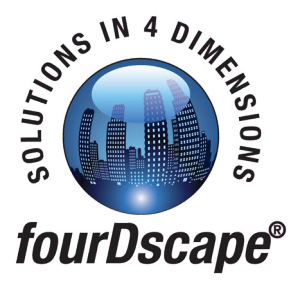 fourDscape integrates on top of a variety of systems that can deliver spatial and real-time information ranging from large regions to individual buildings.